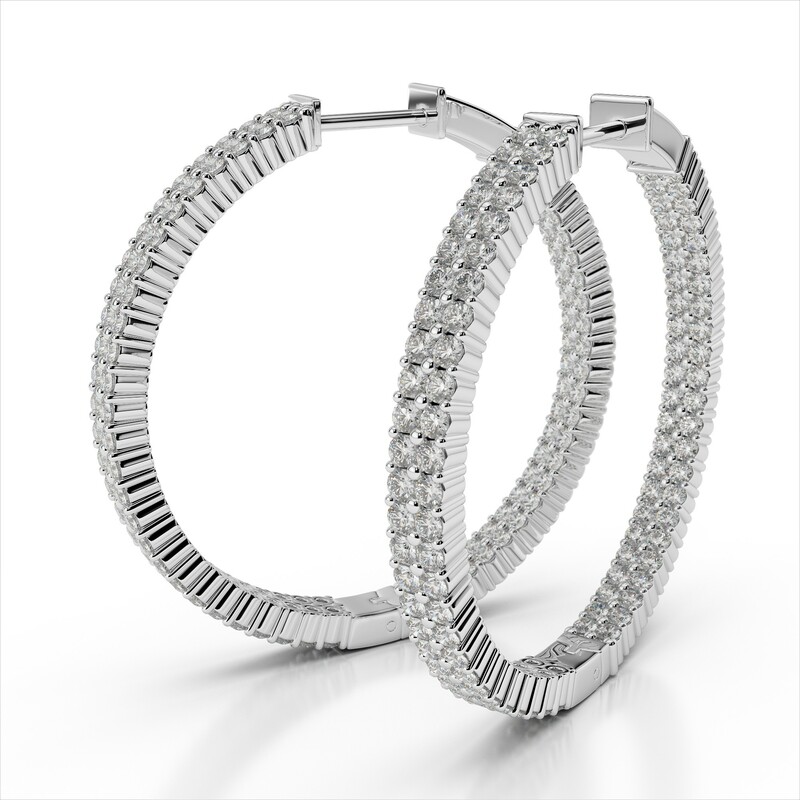 Looking for the perfect pair of hoops? 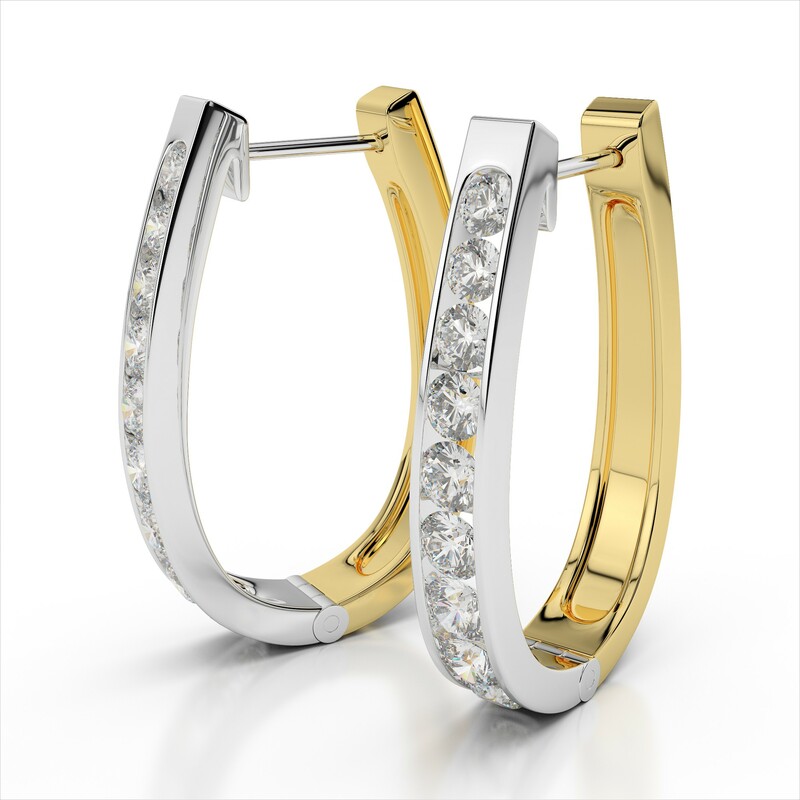 You’ll find our Amouria hoop earring selection to be exquisite and diverse. 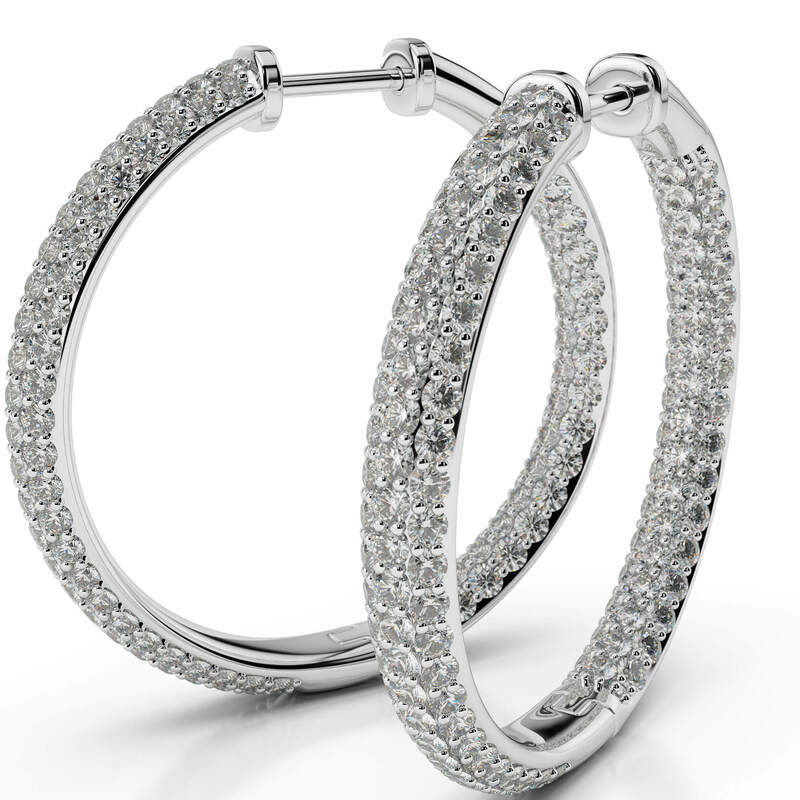 We have all the classic styles you love, as well as luxurious pave, channel set and inside out diamond hoops that sparkle from every angle. 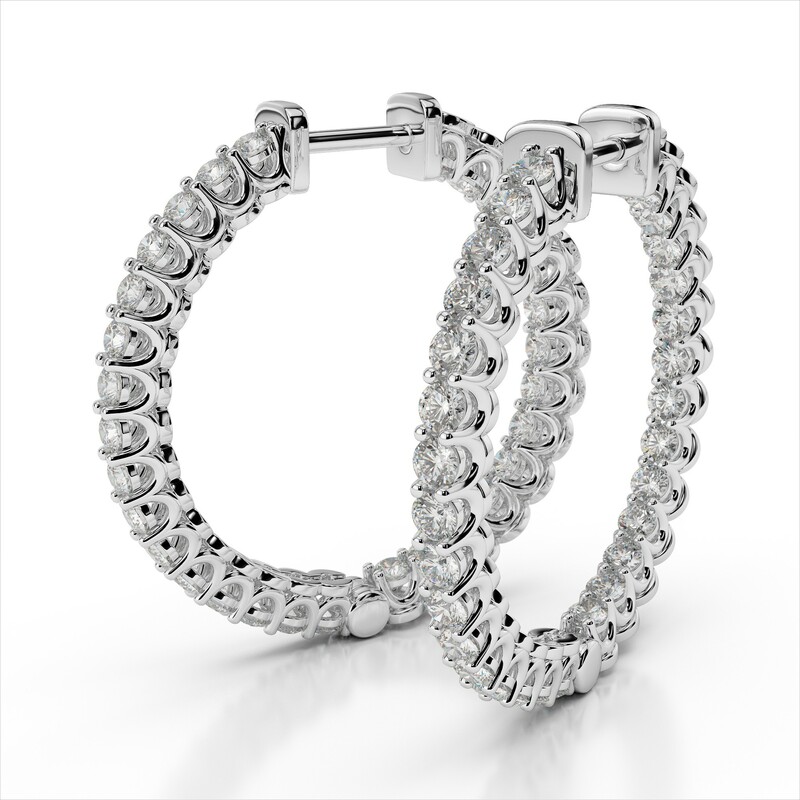 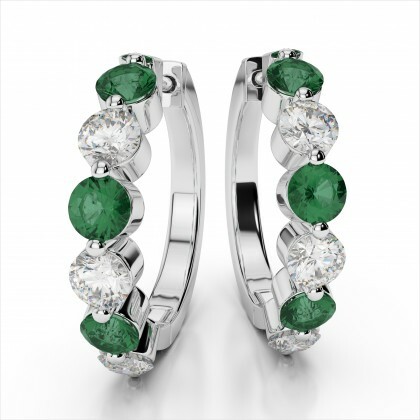 No matter which style you choose, our hoop earrings will not disappoint!